Mr. Wattnem is a licensed Real Estate Broker with harVestco, LLC. Steve has over 35 years experience in production agriculture and agri-business. He grew up helping his father on their grain and livestock farm, in Estelline, South Dakota, and also helped with the family trucking business. Steve graduated from South Dakota State University, with a bachelor's degree in Mechanized Agriculture and a minor degree in Business. Steve then began a 34-year career in the FS farm cooperative service industry in Iowa and Illinois. 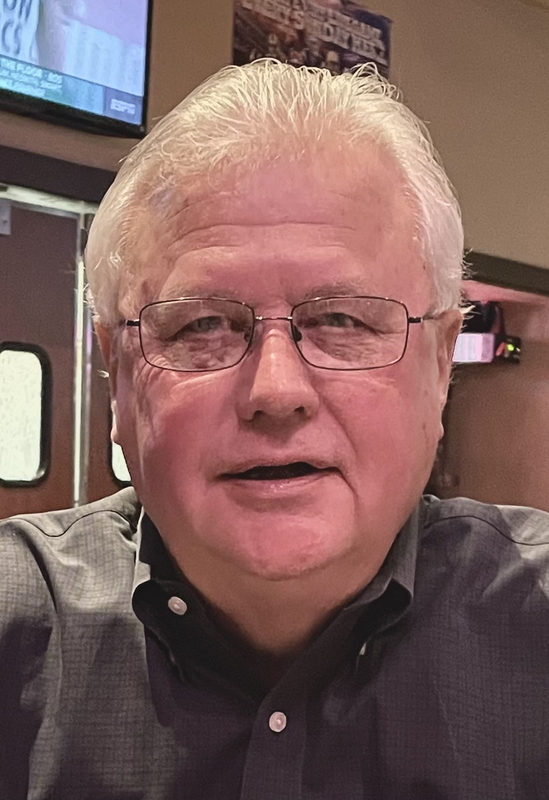 He was in Farm Supply Sales at Pow-Jasper FS, Grinnell, IA from 1972 -1975, Marketing Manager of Mahaska FS, Oskaloosa, IA from 1975 -1978, General Manager of C-D FS, Inc. in Spencer, IA from 1979 - 1982 and General Manager of Illini FS, Inc. in Urbana, IL from 1982 until his retirement in 2006. Steve is very generous with his time and devotes many hours to civic and charitable organizations. He is currently a member of the Champaign County Chamber of Commerce, serving on the Agriculture Committee (past President) and the Government Affairs Committee. He also serves on the Provena Covenant Foundation Board, Champaign County Farm Bureau Foundation Board, Champaign County Clock Tower Restoration Committee and is a member of the Urbana Rotary, Ducks Unlimited and Pheasants Forever. In addition, he previously held the position of President of the Champaign-Urbana Sunrise Exchange Club, Board member and President of Crisis Nursery and Treasurer of the Champaign County Chamber of Commerce. With the many contacts Steve has made through the organizations mentioned above and the knowledge his career has given him about farmland and the needs of farmers and farm owners, he is a valuable asset to harVestco, LLC clients.